By 2045, China wants to become the strongest space power in the world. Namrata Goswami, an expert on the country's space program, says its recent landing on the far side of the moon was just the beginning. 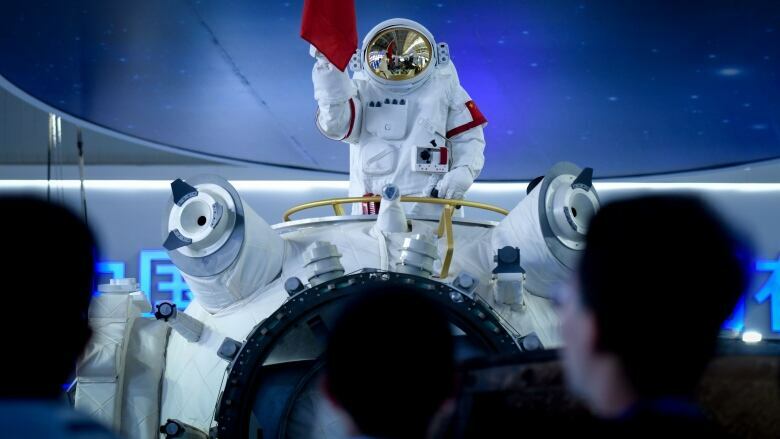 "By 2045, China wants to become the strongest space power and space technology-based power in the world."